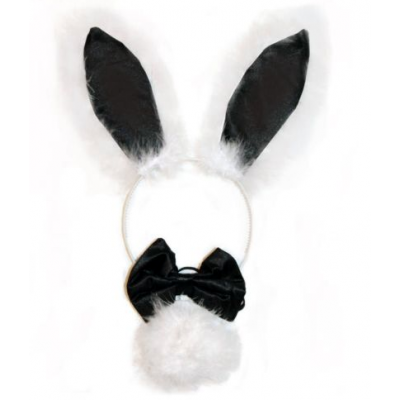 Fancy being naughty in this Play Boy style bunny set. 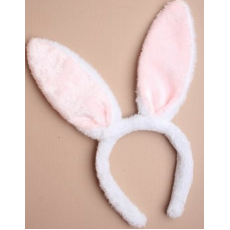 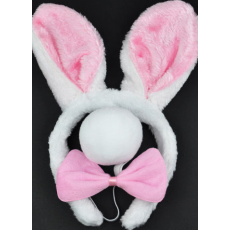 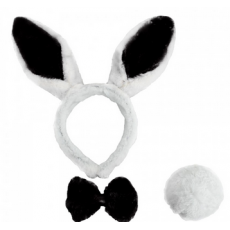 Create an iconic look with this fun and easy to wear furry bunny set. What a great sight to see in town, a bunch of bunny girls making a hen-night party bounce. 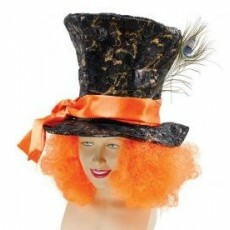 Also a perfect accessory of a fancy dress party or halloween party.